A new title sponsor, a striking new livery and even a new hair style for Guenther Steiner. 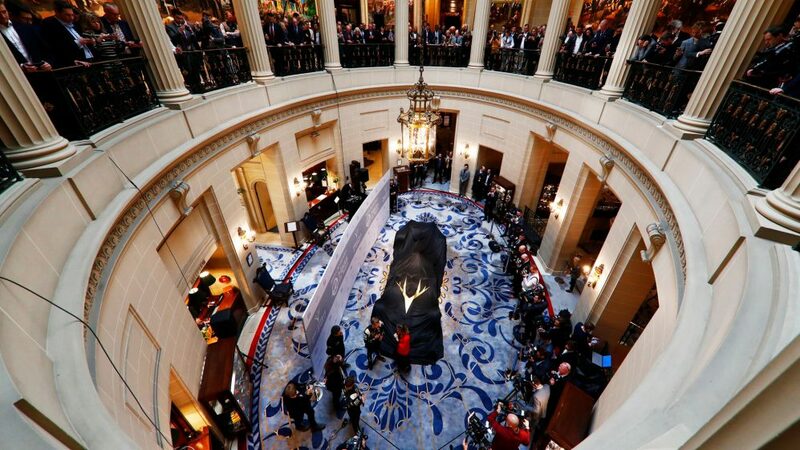 It really is all change for Haas, who got ahead of the pack as they became the first F1 team to launch their 2019 season with a slick event at London’s Royal Automobile Club on Thursday. 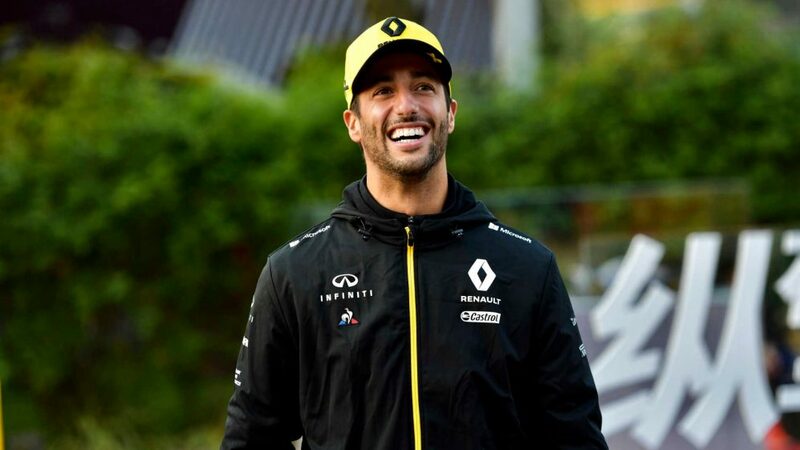 The American squad, who enjoy a close technical partnership with Ferrari that is firmly within the rules, ruffled some feathers as they battled their way to fifth in the constructors’ championship last year, in what was only their third campaign in Formula 1 racing. 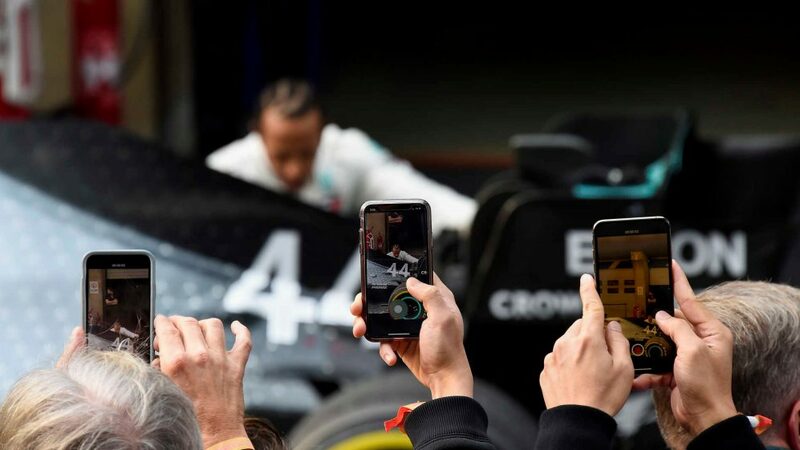 To mark their fourth season, they opted for their first physical F1 launch, enveloping a 2018-spec car – that did at least feature one of the bigger and wider 2019-spec front wings -with their new black and gold livery, while also releasing digital renderings of the VF-19 online that gives us a first glimpse of the new machines. Why change the livery? 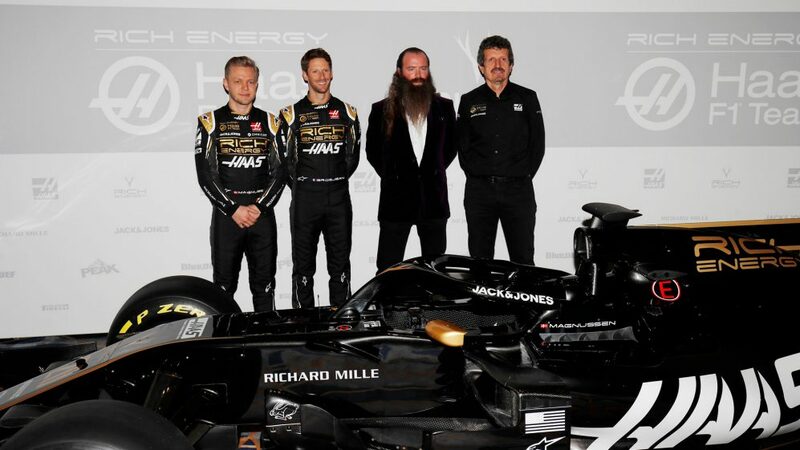 Well that’s down to their new title sponsor Rich Energy, which has burst onto the scene with colourful CEO William Storey at the helm. 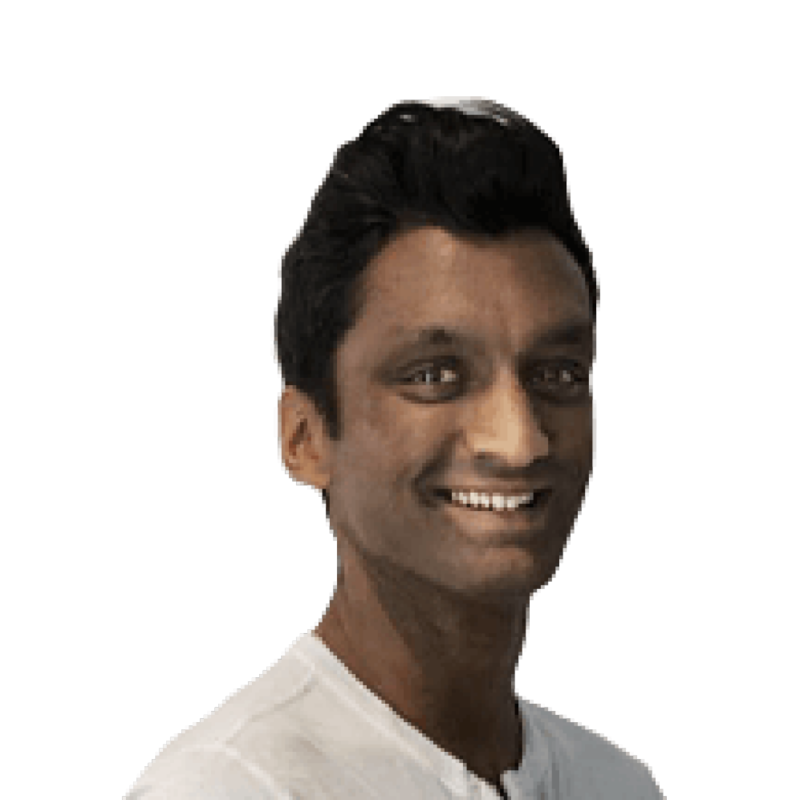 Storey, donning a purple blazer for launch day, was centre stage, drawing cheers from the attendees that packed the club’s hallway balcony overlooking the new car when he was introduced ahead of the unveil. He is clearly ambitious. 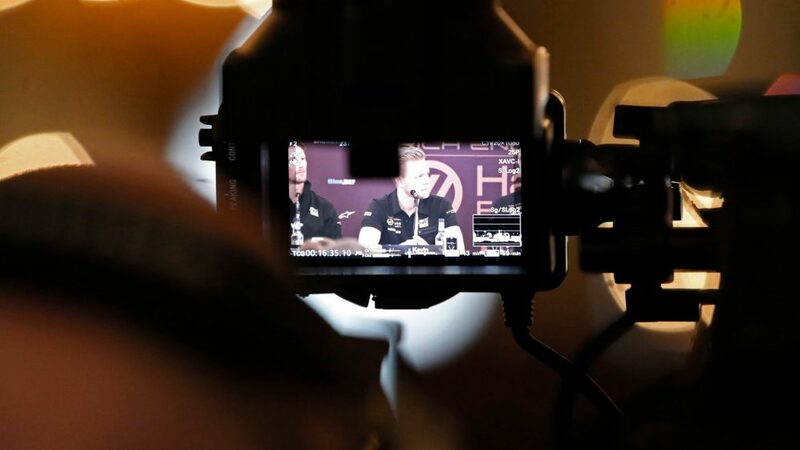 Just seconds into the press conference we were reminded of the scale of that ambition, when he stated his company’s aim was to take on Red Bull – one of F1’s leading teams and race winners last year - “both on and off the track and challenging them”. That’s quite some target. For this season, though, Steiner is targeting fourth – a position they should have arguably achieved last year and providing they have evolved 2018’s VF-18 car successfully, there’s no reason they shouldn’t be in the hunt to achieve it at the second time of asking this time around. Steiner has generally been cautious in making predictions since he returned to F1 with Haas and despite their impressive showing in 2018, a cash injection from the title sponsorship and a bigger slice of the prize money pie, he refused to get carried away. The livery was the key talking point. Grosjean was complimentary and the fact the colour scheme echoed that of Lotus a few years ago when the Frenchman enjoyed his most successful period in F1 with 10 podiums was evidently not lost on him. 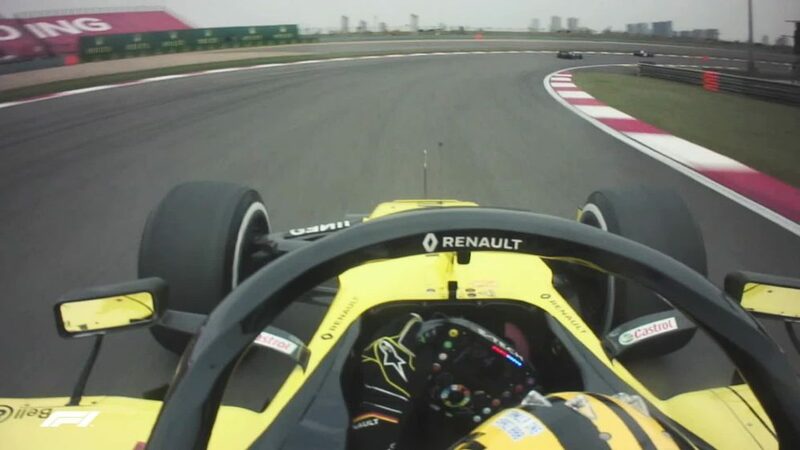 Magnussen’s assessment was short and sweet - “it looks fast and angry”. Haas will be hoping that turns out to be the case when they hit the track in pre-season testing later this month.